Two federal MPs are calling for a criminal probe into cases of Indigenous women who say they’re victims of coerced sterilization. 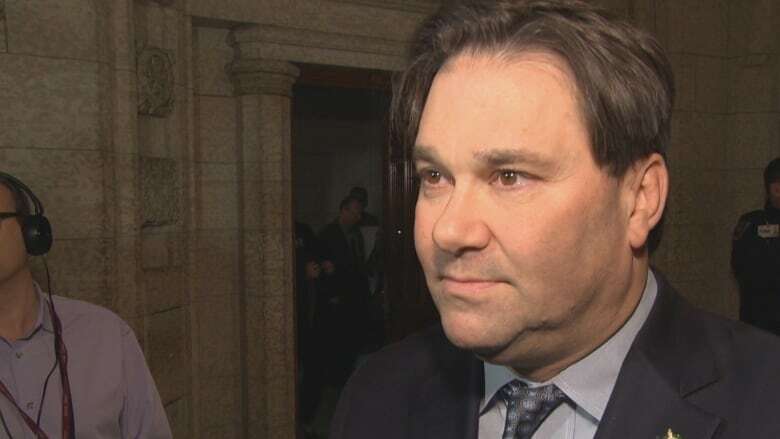 NDP MP Don Davies and Liberal MP Robert-Falcon Ouellette called for the criminal probe Thursday after the House of Commons health committee decided to begin a study on the issue. Davies said the federal government needed to either direct the federal prosecutor’s office, known as the Public Prosecution Service of Canada, or the RCMP to probe cases of forced sterilization that have surfaced since the filing of two separate lawsuits. “We are talking about alleged torture and widespread systemic assaults on women — very vulnerable women,” said Davies, following a hearing on the issue before the House’s health committee. The committee decided Thursday to launch a study into coerced sterilization which would involve multiple witnesses and lead to a report that would be submitted to Parliament with recommendations. 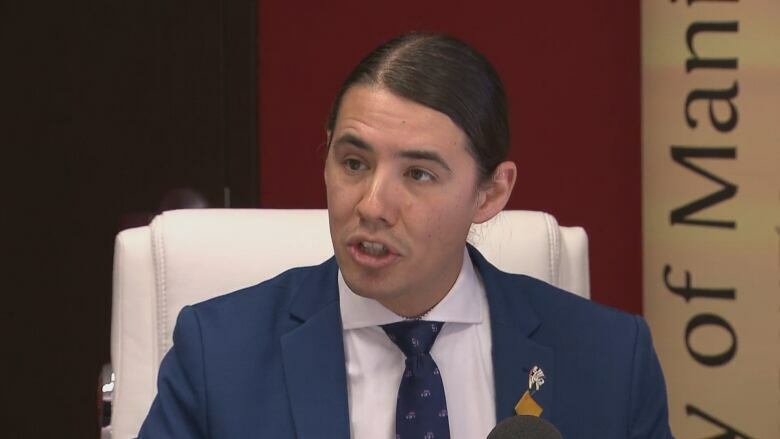 Davies said he was pleased the committee has finally decided to study the issue, but believes the federal government shouldn’t wait for the committee’s report to trigger a criminal probe into the issue. “It’s our obligation under international law, and we owe it to the women who have suffered in this country,” Davies said. Davies said the names of potential victims and perpetrators are already known as a result of existing civil action. The UN report also called on Ottawa to criminalize coerced sterilization, but the federal government has said it wouldn’t amend the Criminal Code to outlaw it, saying existing criminal provisions are enough. Two separate lawsuits have been filed in Saskatchewan and Alberta seeking class action certification on behalf of women who have claimed to be victims of coerced sterilization. 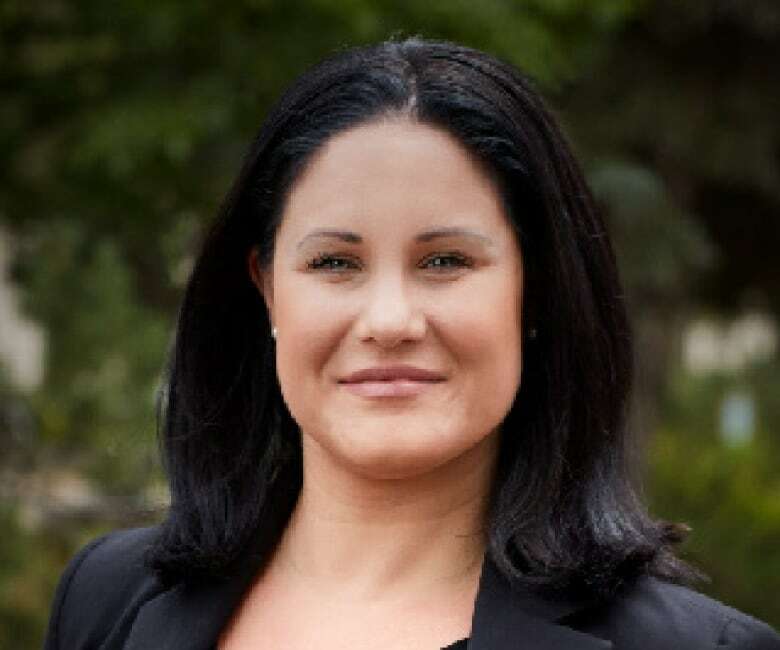 Maurice Law, an Indigenous-focused law firm with offices in the Prairies and Ontario, filed the first court action in 2017 on behalf of two women. The filing named the Saskatchewan government, the Saskatoon Health Region, medical professionals and the federal government. The firm has since received inquiries from more than 100 mostly Indigenous women who say they have suffered from coerced sterilization. The women are mostly from Saskatchewan. The firm has said it also heard from potential victims in other provinces like Manitoba and Ontario. At least one of the cases stems from 2017 while others range from the 1990s to the early 2000s. The historical record shows that coerced and forced sterilization of Indigenous women regularly occurred in Canada throughout the first half of the 1900s. In Alberta and British Columbia, it was legal to force women deemed to have mental illnesses to undergo forced sterilization up to the 1970s, said Tom Wong, executive director and chief medical officer of public health, during testimony before the committee on Thursday. MP Ouellette said the RCMP needed to look into the contemporary cases. Abby Hoffman, assistant deputy minister for Health Canada, said a federal, provincial and territorial task force is being created to study the issue. Hoffman said the first meeting is scheduled for some time in March. Hoffman told the committee that, at first blush, the data does not seem to show that coerced sterilization is a widespread issue in contemporary Canada, but it may need deeper analysis. The Saskatoon Health Region apologized in 2017 for the past coerced sterilization of Indigenous women following an independent report. The report, based on anecdotal evidence, said that Indigenous women felt coerced by doctors, nurses and social workers to undergo sterilization. Jorge Barrera is a Caracas-born, award-winning journalist who has worked across the country and internationally. 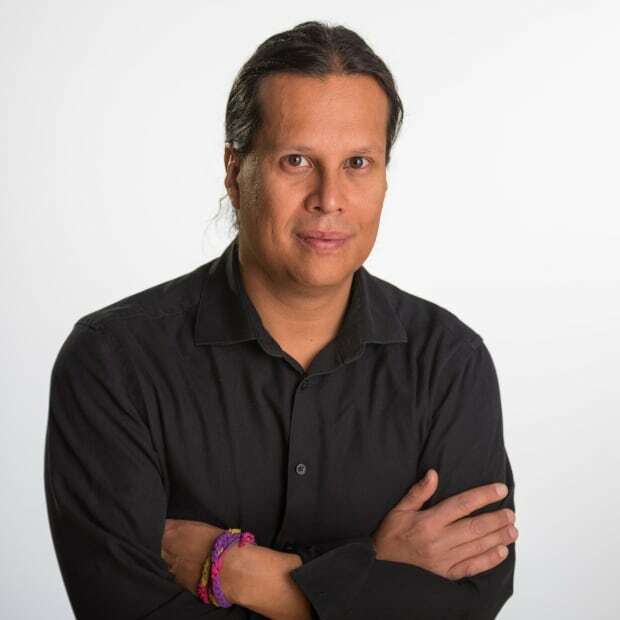 He works for CBC’s Indigenous unit based out of Ottawa. Follow him on Twitter @JorgeBarrera or email him jorge.barrera@cbc.ca.